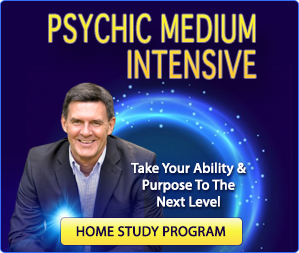 DR. TRISH WHYNOT: “While I love that there are people who can communicate with spirits (known as mediums), I don’t want anyone to mistakenly believe that mediums are the only way to communicate with their loved ones in spirit. We can all talk with our deceased loved ones without anyone’s assistance. How? That’s what this interview is all about. 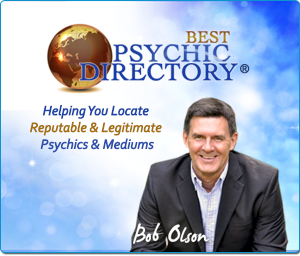 Even more, this interview promises to help you HEAL your relationships with those who have passed. “So many nice folks suffer because of various unresolved issues that exist between them and their loved ones in spirit. Some examples: They had an argument with someone right before they died. They never got to say goodbye. They were unable to say I love you one last time. They didn’t have a chance to ask (or offer) forgiveness. They didn’t have the opportunity to tell the person how something they did hurt them. Or they never got to express how much they appreciated that person before their loved one passed. Dr. Trish Whynot explains how to heal our relationships with people in spirit. It’s important that you know that this book is not focused on the subject of this interview. Yet Why Me? Why Now? WHY NOT? : Finding Opportunity In Obstacles is about so much more. 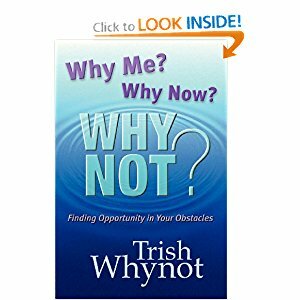 Trish Whynot’s book illustrates the opportunities present in some of life’s more interesting scenarios. Depending on your approach to living, an encounter that could ruin your day could also positively change the course of your life. 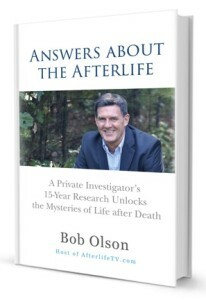 This practical wisdom enlightens the heart while inviting the reader to go deeper into his or her own experiences in search of personal treasure and a richer connection with God. it’s 156 pages packed with meaningful, life-changing wisdom. PAPERBACK: You can purchase of copy of the paperback version of Why Me? Why Now? Why Not? at www.Amazon.com (affiliate). KINDLE (ebook) EDITION: You can purchase of copy of the Kindle edition of Why Me? Why Now? Why Not? at Your Soul’s Plan at www.Amazon.com (affiliate). DR. TRISH WHYNOT’S BIOGRAPHY: Trish Whynot, D.C.Ed. 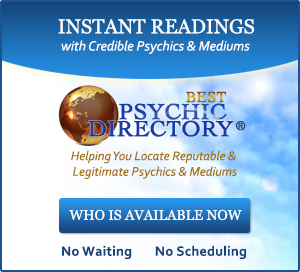 is a holistic counselor and author of “Why Me? Why Now? Why Not? Finding Opportunity in Your Obstacles.” She utilizes an ASAT™ C.O.R.E. counseling approach along with meditation and assistance from the Mineral Kingdom in her work with clients. Her Whynot way is a blending of personal growth and spiritual wisdom. She works with clients via phone, Skype, FaceTime and in person from her Central and Southern NH offices. For more information and contact info visit www.TrishWhynot.com. Thanks for telling me. That’s very kind of you to take the time to write. I’ll go have a coffee now. I recently had a dream that health plans will be using medical intuitives as a service that will work along with patients doctors. What do you think? That’s quite a dream. You might be tapping into a future life. I think that would be great provided there was more training for medical intuitives regarding professionalism, ethics, and how to work with a doctor. My guess is that when health plans include them, those trainings will be in place. Very cool. That’s certainly my reality now, only I use a medical intuitive / energy healer on my own and have my doctor too. 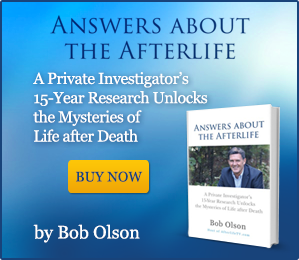 This might answer your question: https://www.afterlifetv.com/2015/03/19/spirit-vs-soul-revealing-the-difference/ – otherwise you can ask your question at https://www.afterlifetv.com/question. 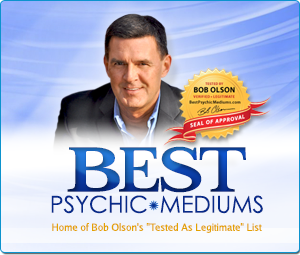 Can spirits be over read by using mediums too often? No, because people in spirit have the choice to not show up to a reading, which does happen now and then. The only issue with getting a lot of readings is that it can confuse the person getting the readings if they don’t take the time to think about each reading, analyze it, compare it with other readings, and learn what they can when readings–or mediums–conflict or contrast. But our loved ones in spirit are fine. i am trying to speak with my loved one passed away in daily,but i couldnt feel his presence,why it is becaue? and if he is in heaven can he come and communicate with me.And if god photos in our room means can he visit me or not.